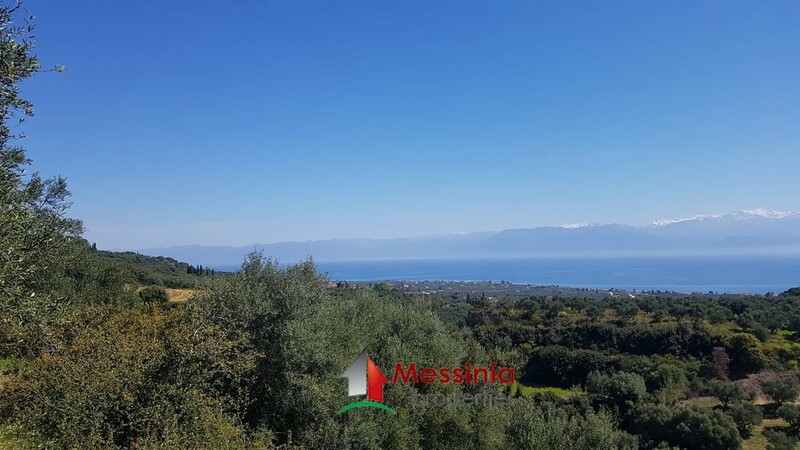 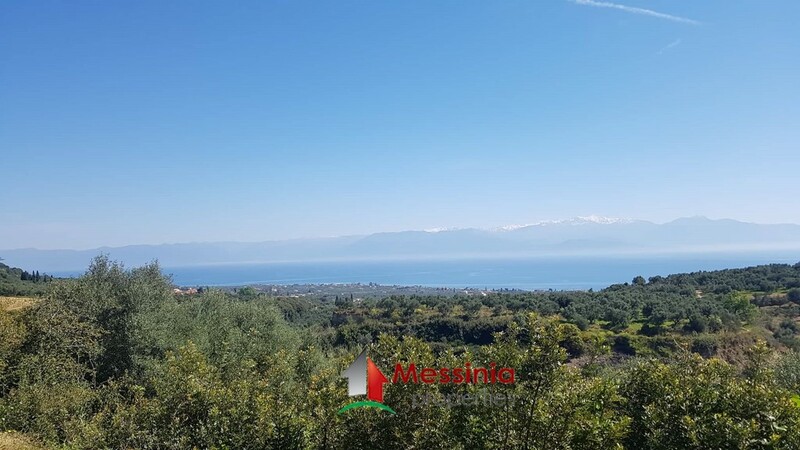 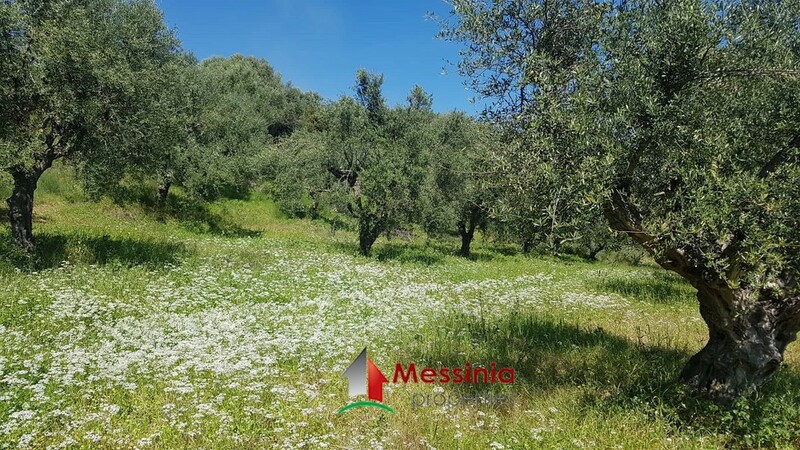 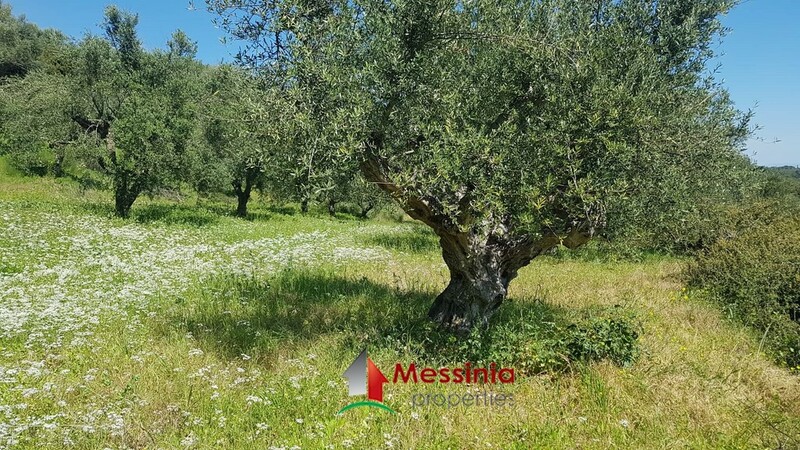 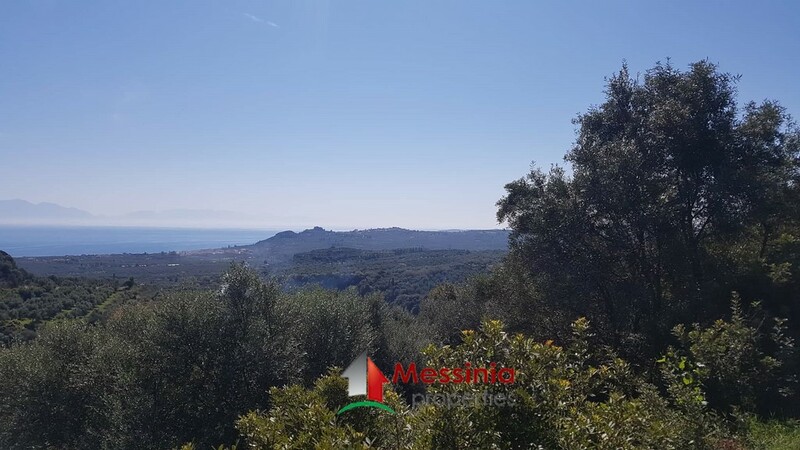 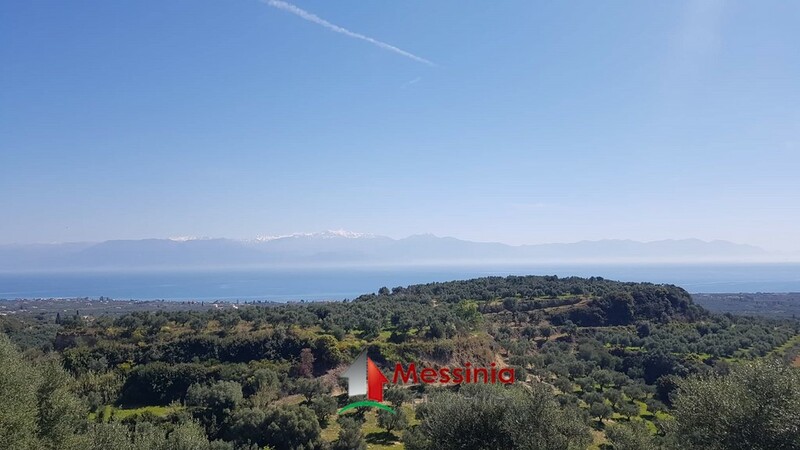 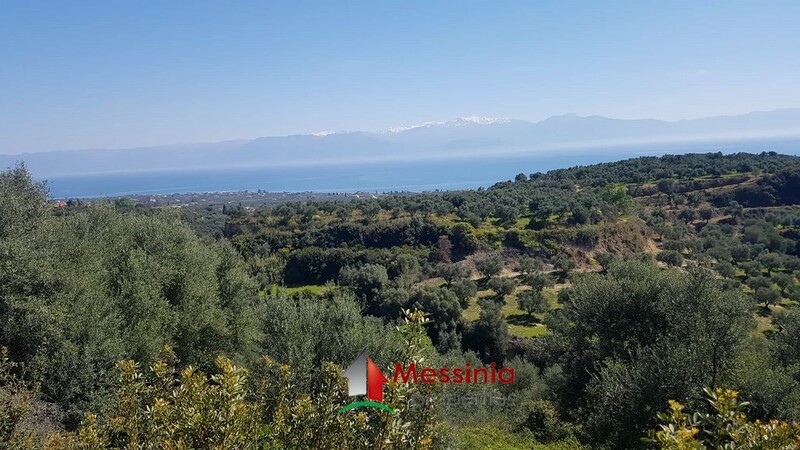 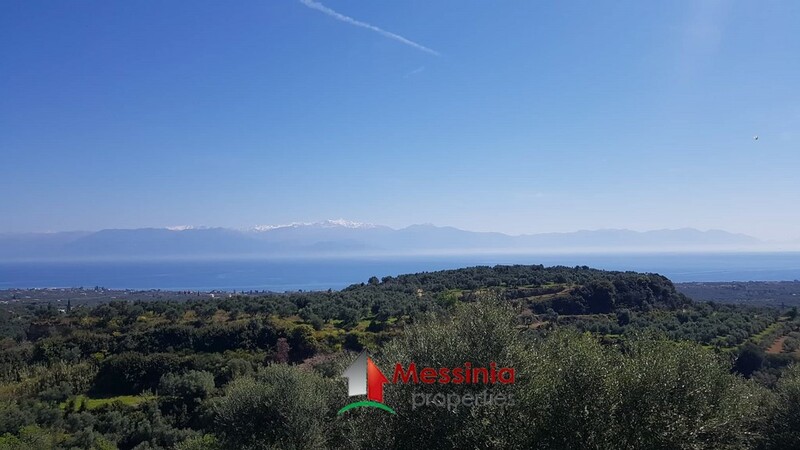 For sale in Messina Messinia plot overlooking the Messinian bay with 120 olive trees the plot is 6500 sq.m. 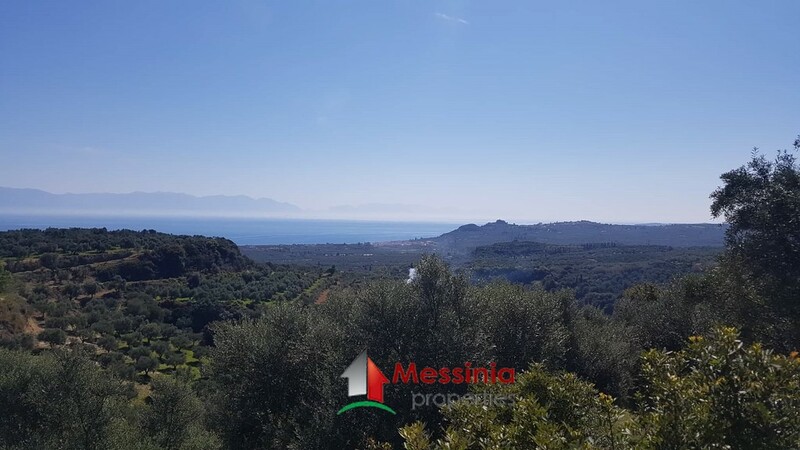 and is 1.500 meters from the center of Logga and two and a half kilometers from Agios Andreas and the beach. 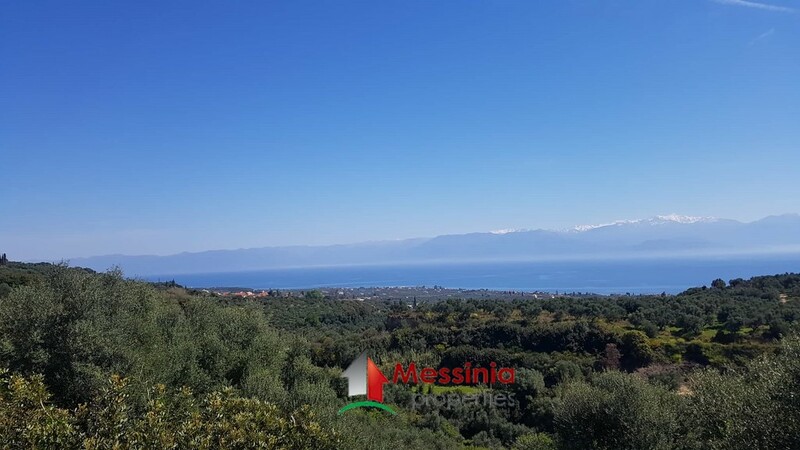 38 kilometers from Kalamata and the airport.